Very few things are as important as maintaining foolproof network security for ensuring efficient and seamless productivity in any business. Considering the increase in cases of a malware attack, hacking and cybercrimes leading to the loss of valuable data and information, it is very important to hire experienced network security engineers who will help maintain sound network security. Selecting and installing high-quality firewall is important to minimise the risks associated with all kinds of network threats. As there is an array of options available in the market such as Cisco ASA firewall, Palo Alto firewall, Fortinet and SonicWALL, you should take care to select the right firewall by assessing your security needs and comparing the features of different firewalls. 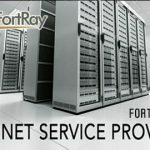 Getting quality Palo Alto panorama training from an established organisation that will help you know all about installing and maintenance of next-generation Palo Alto firewall would enable you to provide comprehensive network security solutions and command a lucrative pay package as a system administrator. 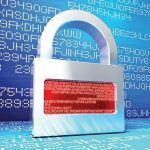 Here is a quick checklist of some of the important factors to consider when zeroing in on the right firewall. When you are planning to purchase firewall you should go with an established brand and ensure that it provides ICSA certified firewall that delivers reliable security. 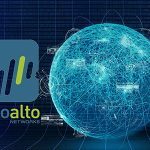 Unlike Cisco Systems that are older and provide an array of products like network firewalls and routers to voice over IP telephone systems and others, Palo Alto has been established in 2005 and they provide next-generation firewalls and network security management. 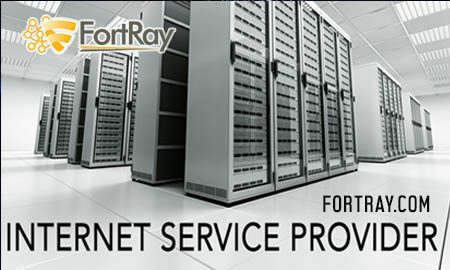 Both are trusted vendors that have carved a niche for delivering high-quality firewall and network security solutions. A firewall that is easy to configure, administer and maintain and provides tight security is more preferred than any other firewall. Like Cisco ASA, Palo Alto firewall is easier to deploy, maintain and troubleshoot and provides built-in reports for delivering insights about its performance. The easier a firewall is to install and maintain, the easier it is to locate and hire a competent professional who can handle all the issues related to it. A firewall should provide safety and security to the network enabling remote connectivity. Your hardware-based firewall should support both SSL and IPSEC protective VPN connections. It should provide dual-factor authentication support. Whether you take Cisco ASA or Palo Alto firewall, you can easily get VPN support. However, firepower service alone does not incorporate VPN support. 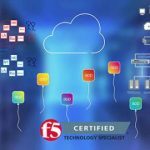 It is very important to check the features of capacity or manufacturer’s recommendations for node support that will provide you with a clear overview of the capacity or performance of the firewall. Based on your requirements as well as configuration you need to check out the capacity and select the one that suits your requirement. Many organisations in order to cut cost on network security centralise anti-virus, anti-spyware, and anti-spam protection solutions on their firewall. This provides suitable gateway security and eliminates the threat from malware and viruses. It is best to look for a firewall that not only blocks malware in real time and provide security but also log the data or events of monitoring in a compatible format that will be helpful for network administrators.